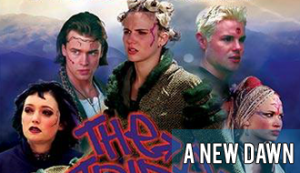 The continued story based upon the cult television series, The Tribe. 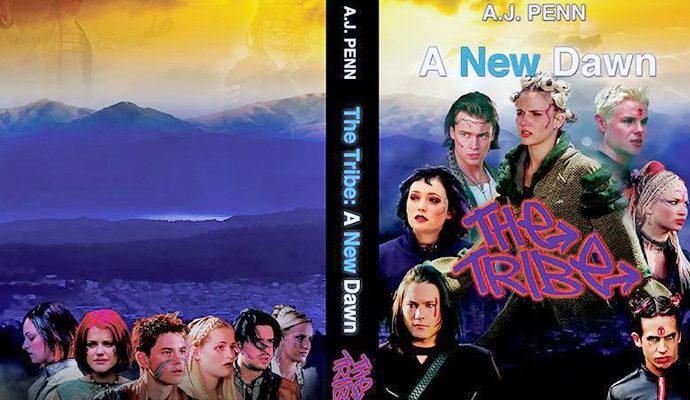 Following the many challenges in the best selling novel, The Tribe: A New World, the Mall Rats find themselves faced with an even greater struggle as they try to unravel the many unexplained mysteries they now encounter. What was the real mission of the United Nations survival fleet? Who is the enigmatic leader of the Collective? What really did occur at Arthurs Air Force Base? Is there something more sinister to the secrets revealed on the paradise island where they are now stranded? Forced to resolve the agonizing conflict in their personal lives, the Mall Rats must also decide which path to take and whether or not to confront the ghosts of their past in their battle to survive against an ominous adversary. With the very real threat of human existence becoming extinct, can they endure against all odds to secure a future and the promise of a better tomorrow? Or will they suffer the same fate as the adults who had gone before and perish? The tribe must fight not only for their lives but face their greatest fears to prevent the new world plunging further into darkness – and ensure hope prevails in a new dawn. And that they keep their dream alive.